In this article, I will walk you through some of my most essential tools. 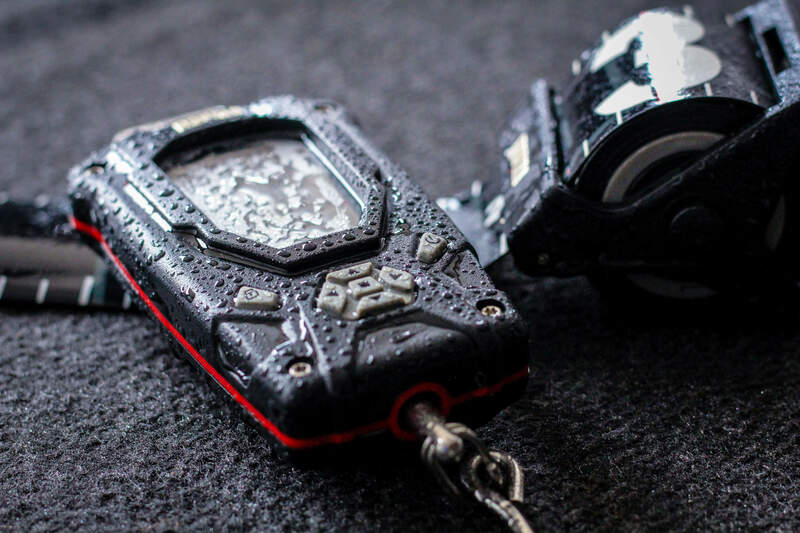 Whether you are fishing from a boat or from shore, these will come in handy. 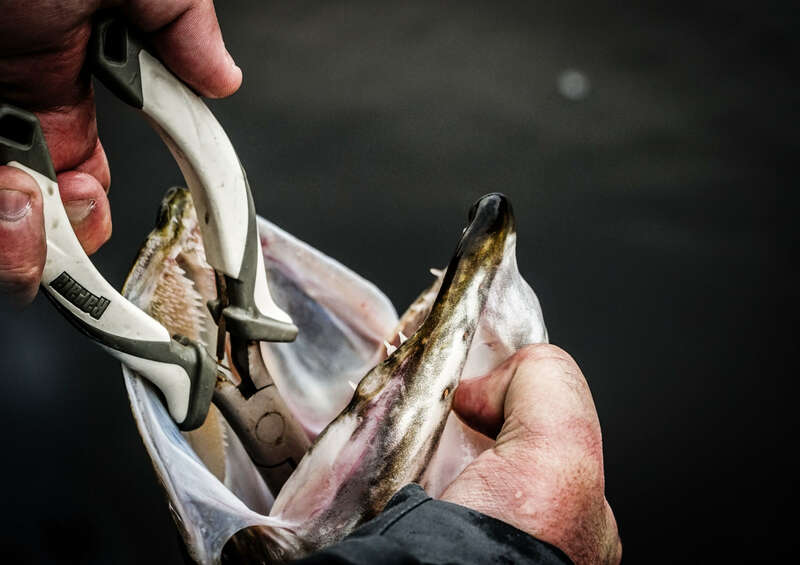 Thinking back, I have a quite an extraordinary story to tell you of the day when the Rapala Side Cutters not only saved me a trip to the hospital, but also played a role in landing a 10+ kilo pike the same night! It was early July a couple of years ago and a good friend of mine had his first day off from work. We decided to go for a short evening trip out on the river. It was a beautiful summer evening and the sun was slowly dipping below the horizon. When suddenly, a gigantic pike struck my friend’s lure and started to heavily shake her head! All went by very fast and just a minute later a nice fat 7+ kg fish was laying in the net. Since we felt that the fish might be active that night, I was eager to get back to casting as soon as I could and was sloppy when unhooking her… and BAM! The treble hooks pierced tightly into my skin and stuck nicely in my hand. The blood started to flow. A good side cutter is a lifesaving tool, and in this case the Angler’s Double Leverage Side Cutter did an exceptional job cutting the treble fast and clean, so that we could take care of the injury before it made an even bigger mess. The following part falls into the “do not try at home” category, but as the blood didn’t stop, we made a quick decision to glue the bleeding gap with some super glue that was designed for lures; which, as turned out later on, wasn’t the best resolution in the long run, but appeared at that moment to be an acceptable idea. The glue held my hand together and I was able to start fishing again! I had to switch casting hands and turn my reel upside down, reeling it the opposite way. At first cast I felt like a wounded soldier fighting in an ancient battle, when suddenly something absolutely crashed my lure! At first glance I thought I had become stuck to a stone. But as the stone started to move, making seriously heavy shakes and dragging my line towards the bottom, I knew it was no rock. Once again, my hand had started bleeding and as I was reeling the beast towards me with my blood dripping all over, my friend did a remarkable job scooping her right into the net! A good net is always to be considered. I personally like a big net gap and a strong firm handle. 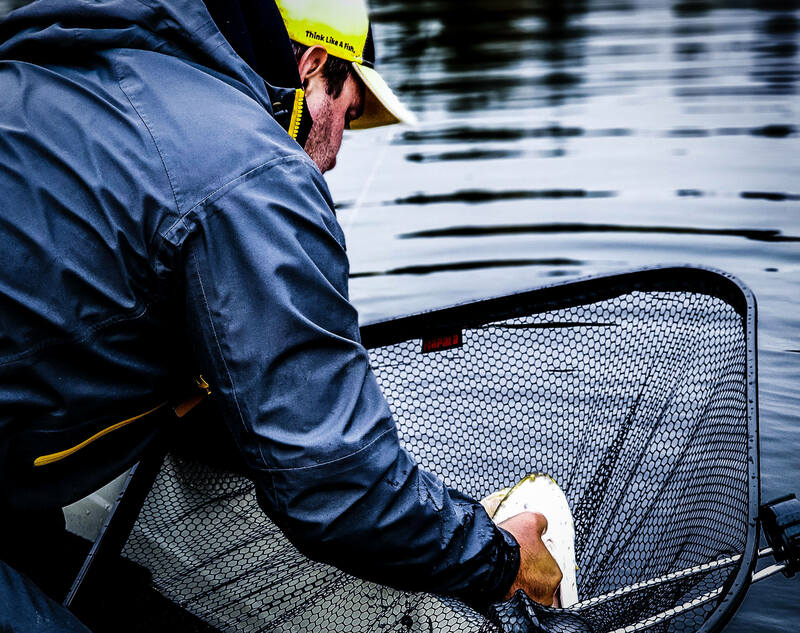 The net should be easy to fold in, or in my case with my Rapala net, just slide in the handle and store it neatly in the boat. I use the net in all kinds of situations. It’s a perfect natural live well over the side of the boat, when you need the fish to stay calm and recover. I just drag the net towards the side of the boat and see to it that it’s safely secured. After landing a nice fish, you want to capture the moment. It can be done by weighing with a scale, taking the measurements with a ruler or maybe a nice photograph – it’s your choice. I believe many tools can come in handy when doing so. Let me explain my personal routine after I’ve landed a good fish. 1. I want to remove the hooks from the fish as quickly and gently as possible, and for that I prefer to use longer pliers - like the Long Reach Pliers. 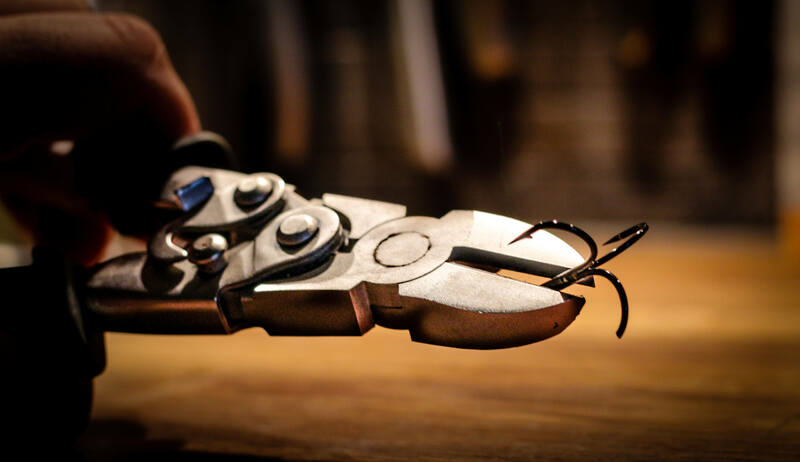 They are reliable pliers with co-molded grip, which provides a safe and firm grip even with wet and fish-slimy hands. 2. If the fish is roughly hooked, I just cut the trebles with my side cutter and spend a couple of minutes extra putting on some fresh hooks. Good split ring pliers come in handy here. This saves you time in the long run and is also better for the fish. Rapala has the RCD Mag Plier Series, that I prefer to use. 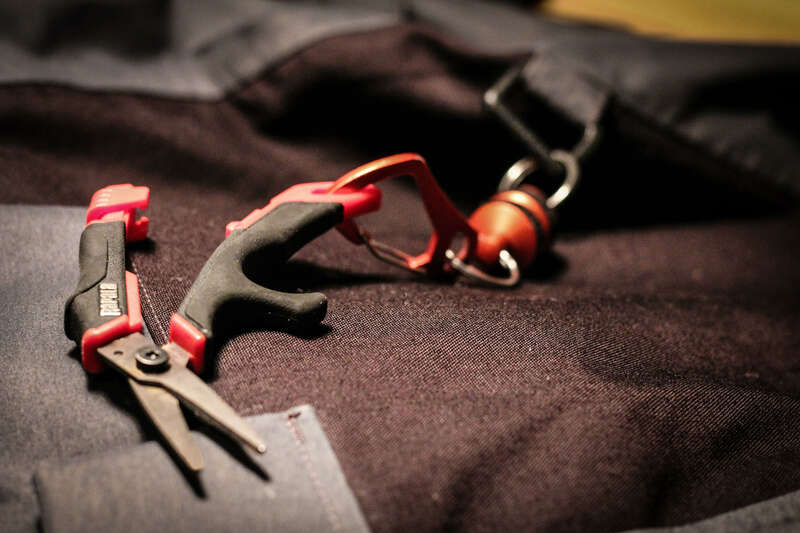 Great split ring pliers worth mentioning are the Mini Split Ring Pliers, and the Heavy Duty Split Ring Pliers. Overall, the Rapala selection covers a wide range of different kinds of pliers in different sizes. 3. Once I’ve taken the hooks out, I usually let the fish rest in the net hanging over the side of the boat. This lets me take my time, while I know I’m not hurting or stressing out the fish in anyway. This is when I take a ten second pause. Why? A lot of times you can be hyper because of happiness and excitement. That big fish might have just saved your day, or your placement in a competition. Or maybe the fish was somebody else’s personal best catch, and worth a celebration! That can make you forget the potential chaos you left in the boat. 4. Take a minute or two to re-arrange the gear in the boat. Rods that are laying around, lures that have a tendency to stack up like a Mount Everest and give you no space for the fish. This is for your own safety, so that you don’t accidently break a rod or get stuck in a hook when it’s the time to lift your reward out of that net. And also, no mess in the boat means a cleaner photograph in which the fish is in focus (instead of the mess). 5. The measurement! A fast way to measure your fish, is to lift it from your net and lay it down on a Weigh & Release Mat on your now clean deck. Add some water if you like, but usually my fresh fish comes out of the net with a lot of water, so I find that’s enough. The mat I use is also from Rapala’s collection and it’s made from rugged PVC material with mesh on the sides. The release mat will keep the fish securely in place and prevent them from slipping out in any way. Together with the RCD Roll Ruler and 25 kg RCD Digital Scale you will have full control on taking the measurements you need to register your catch. A big thumbs up for the digital scale! It’s a killer scale and totally worth the money spent. 6. From here, you can take your photos and then release the fish overboard to swim another day. Back to the main story… The massive pike was carefully lifted and measured, and weighted 10.15 kg. Despite my still bleeding hand, we managed to get some nice shots with the camera. As the water color shifted slowly to red from my hand, I watched this beautiful creature kick off and swim away. I grabbed my rod and did a fast checkup on my leader. Yep! I need to change it! It’s well worth it to always check your gear after landing a big fish. Split rings, leader and hooks are something I’m always controlling and making sure that they are good to go. In this case, I used a 1,2 mm fluorocarbon leader which is reliable and suits my kind of fishing. And here comes my last but best tool tip for you guys. Rapala has a new pair of super sharp scissors in the RCD series. They are called the RCD Precision Line Scissors and they are definitely worth trying out. I have mine attached to the RCD Magnetic Release which hangs from my belt. In that way, my tools stay close-by when I need to cut lines or leaders. Super lines or fluorocarbon, it doesn’t matter. Some scissors have a tendency of double folding the line when cutting, but the Rapala Precision Line Scissors make a sharp cut without hassle. Well, I hope you got some valuable tips for your boat tool selection and some new influence of how to use them! Ps. I would also like to remind how important a good first-aid kit is in your boat. I do not recommend using super glue or similar for first-aid purposes. Safety first!